As unexpected as life could be, Pakistan loses another gem today. 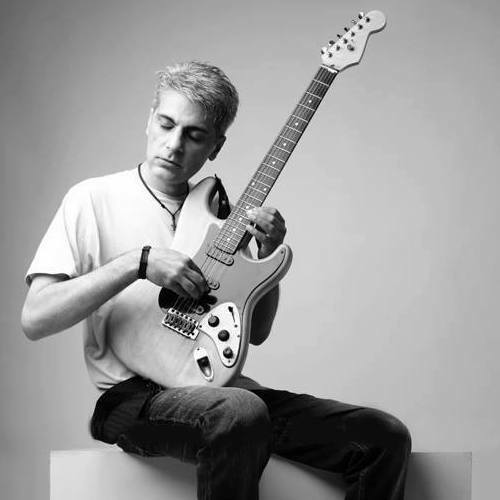 Pakistan’s one of the top guitarists Aamir Zaki passed away today. He was 49 years old. According to the sources, his brother, Shahid Zaki confirmed the news. He was best known for his short stint with Vital Signs. He toured with the group in 1994. Later in 1995, he released an album ‘Signature’ from which the song ‘Mera Pyaar’ became a huge hit. 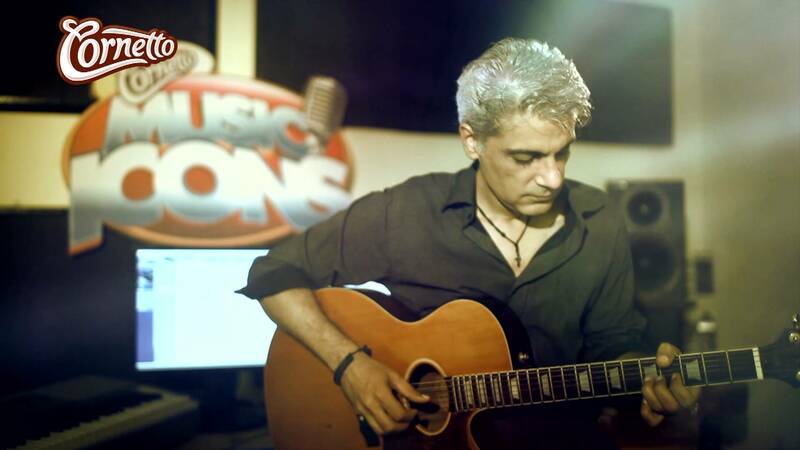 He made his debut on Coke Studio in 2014. He was last spotted performing at the ‘I Am Karachi Music Festival’. Pakistanis Are In Extreme Shock! Rest in peace Amir Zaki. What an influence on an entire generation of Pakistani guitarists. 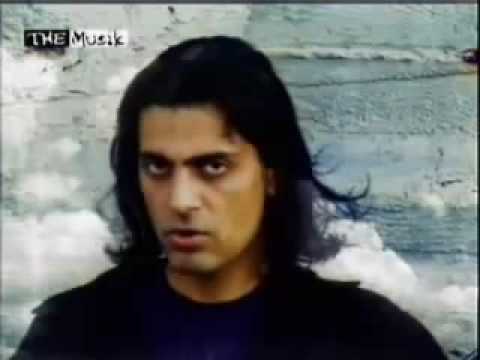 Amir Zaki was the first of my 90s pop idols that I got to speak to when I started at Patari. Fit all the stereotypes of an ‘artist’. Rest in Peace Amir Zaki. These Homeless Girls In Islamabad Get A Free Makeover And The Results Are Stunning!